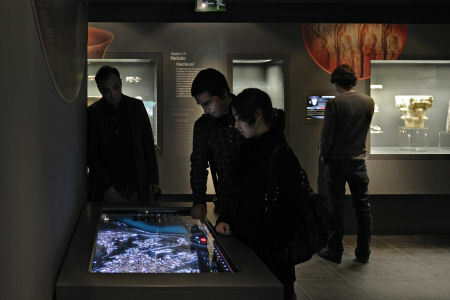 The last quarter of 2009 has seen some pretty YDreams cool project rollouts, ranging from works in public parks to sprucing up medieval castle keeps. 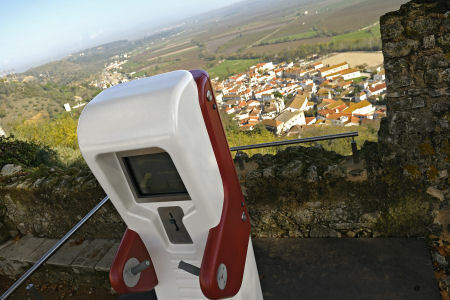 Inaugurated in early October, the project involved revamping Santarém’s Portas do Sol Garden by deploying cutting edge tools such as Augmented Reality-enabled Virtual Sightseeing units to explore the pretty surrounding landscape, interactive tables and displays for learning more about the city’s rich history as well as the Roman digging site located right in the park and, to round things off, multimedia audio-guides for making sure no stone is left unturned. 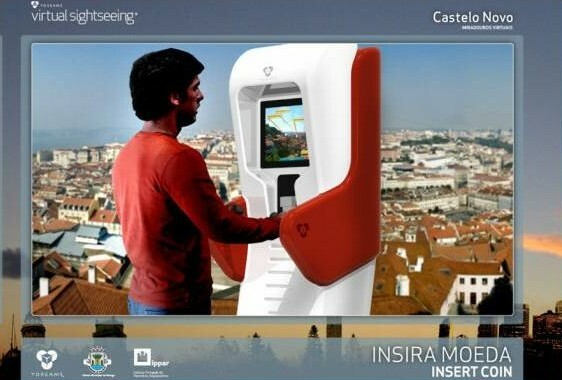 The Virtual Sightseeing® unit also comes in a version adapted for users with special needs. 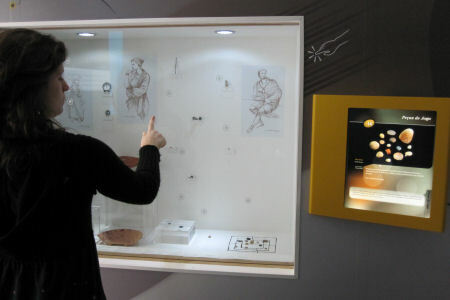 Specificallytargeted at the visually and hearing impaired, it allows them to listen to and read descriptive text about the landscape as they maneuver the device. 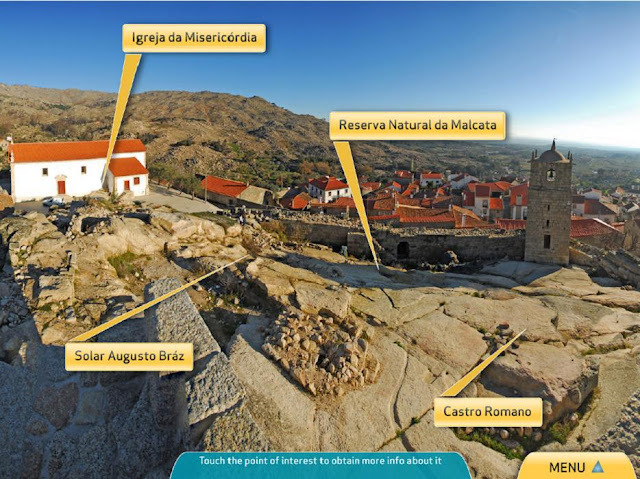 The project kicked off in late November and takes us further north into Portugal’s Serra da Estrela region; the city of Guarda to be more precise, where alongside a medieval castle keep equipped with 21st century multimedia technologies by YDreams, we also conceived the brand new Visitors Center, including the scenographic design and interactive tools for investigating what the city has to offer, and the interesting archaeological finds on display at the center.